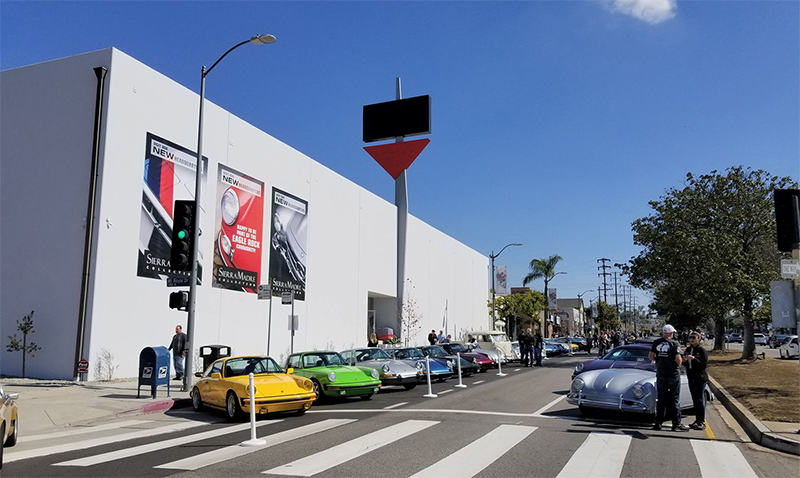 Next time you're in the Eagle Rock area, visit our brand new headquarters with thousands of new Porsche parts! We recommend customers place orders online and indicate any special instructions (when will you arrive in town, when will you pick up, etc.) in the order comments section. You can add or delete items when picking up. Local delivery service also available. Store is open Monday through Friday from 8am to 5pm and Saturday from 9am to 1pm. "I would like to thank your whole team at Sierra Madre for the excellent customer service! Quick shipping! Great price too! The (5) headlight bulb's arrived today in excellent condition. Special thanks goes out to Jorge for taking the time on all my questions. Thank you all at Sierra Madre." "So happy I came across your page! I have a 928 and parts are scarce!" "Order arrived this morning, so within three days. That was really fast! Thanks for the perfect service. Kind regards from the Netherlands." "I just received my carpet set and headliner as my first order from SMC - would like to provide the feedback that service, follow up, quality and price was to my full satisfaction and that follow orders will definitely come." "You guys are the best porsche resource to come along in many years!!! always a pleasure to do business with." "Simply the best Porsche parts and accessories on the web. Great prices and fast delivery." "For any 356 fan, look here as you search." "Good Shop with good job." "La caverne l'Alibaba US ;-)"
"These guys have a fine selection of things, plus I like their name.."
"...viele Porsche Ersatzteile, die in Europa sehr teuer sind oder nicht mehr erhï¿½ltlich! TOP:-)"
"I found very nice hard to find parts with Jorge!" 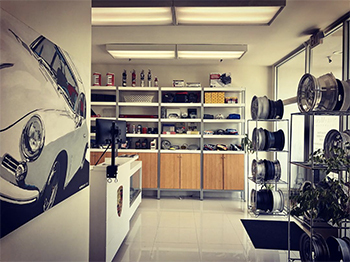 "Great choice of Porsche parts. Nice, really nice." "Your service kills other vendors." "My parts arrived today. All 0K and the deco is better than I expected. Excellent package and it worked fine with customs." "I have received my package yesterday and all I can say is : THANK YOU !!! YOU ARE A WELL OILED AND PROFESSIONAL TEAM WHO DESERVES ONLY THE BEST !!! Thank you for supperior service." "Thanks!Â Â I like your web site also. It was easy to buy from!"